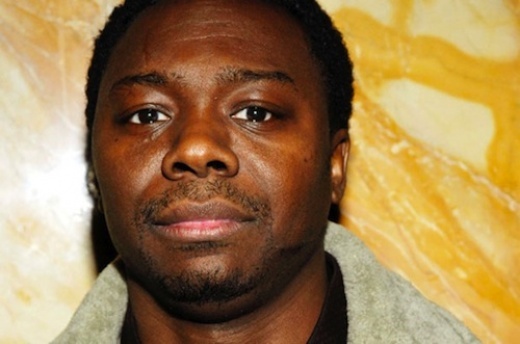 Jimmy Henchman Finally Confesses To Planning 1994 Tupac Shooting - kaycee Weezy! As was pointed out, the statute of limitations when it comes to the robbery is expired. Criminals suspected of robbery can be prosecuted up to seven years after the crime. Though, Henchman and and one of his partners in the Tupac shooting have confessed, they did so well after the statute of limitations had expired. So no extra years can be added on to Henchman’s sure-to-be lengthy prison sentence. Dexter Isaac, a former associate of James “Jimmy Henchman” Rosemond sent a confession to Allhiphop.com detailing his role in the robbery and shooting more than sixteen years ago. Isaac, who is currently serving life in prison for murder, robbery and other offenses, claims he was paid $2500 to shoot Shakur. Legally, he can not be prosecuted for the crime because the statute of limitations on the case has expired.